Assistant Professor Agnese Rebaglio – graduated in Industrial Design and Multimedia Communication from the Politecnico di Milano. She completed her PhD research in Interior Architecture and Exhibition Design at the Politecnico di Milano with the dissertation title of “The Unveiled City. Urban Space as Theatre of Events”, defining innovation strategies for the configuration of urban spaces. Since 2008 Agnese has been working as a design researcher at the Design Department, where she is Assistant Professor, and her research fields are strategies and methodologies to build value and innovation in the urban space through interior design tools and practices. 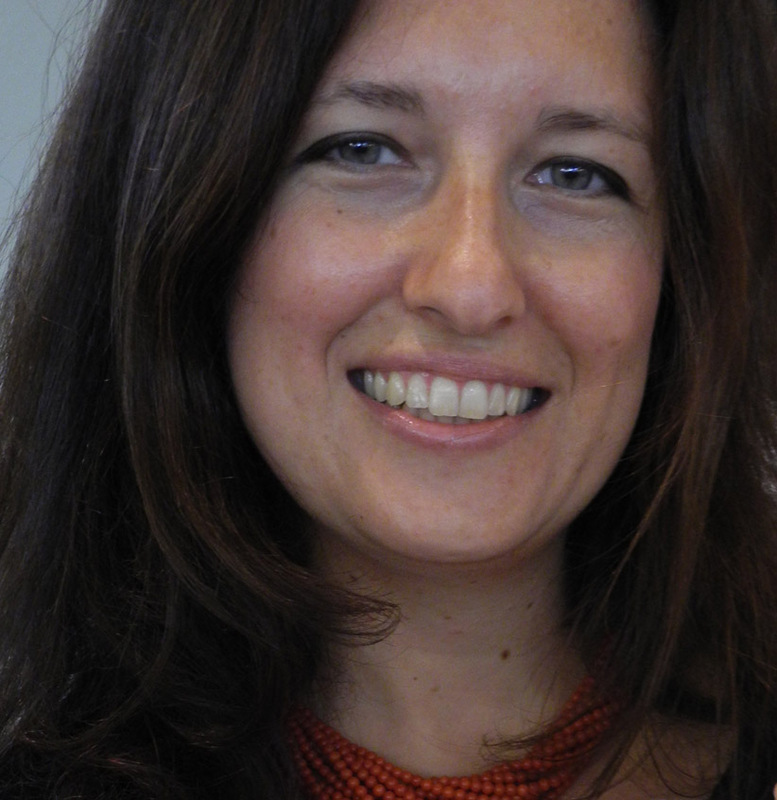 Barbara Di Prete – is researcher at the Design Department of the Politecnico di Milano. With the DHoC (Design for Hospitable City) group she pursues the dissolution of traditional disciplinary boundaries and investigates – in the perspective of increasingly narrative environments- the relational and emotional aspects of projects. She writes articles, publishes books and participates in conferences comparing the role and opportunities of design projects in contemporary scenery, ranging from interior design to urban design; two contiguous fields in terms of semantic values, anthropological implications and design practices. From 2015 she coordinates the Master course in Urban Interior Design (MUID) at the Politecnico di Milano, in collaboration with the Escuela Politécnica Superior Universidad CEU San Pablo in Madrid. Luigi Brenna – graduated in architecture at Politecnico di Milano. He achieved a Ph.D. in Industrial Design and Multimedia Communication at Politecnico di Milano. Dissertation title was: “Design Culture and Territory. Visual Approach to Represent and Communicate the Environment”. Since 2008 Luigi has been teaching at Politecnico di Milano as an Adjunct professor in different courses (Cultural Design, Service Design, Interior Design, “Talking cities”). He has been the cofounder of a cultural association called “Urbanizer” which held a project (Social Courtyards) in which service design actions brought neighborhoods to cooperate for a better living. Now Luigi is Adjunct professor at School of Design of Politecnico of Milano where he teaches meta-project and Visual elements for the project. At the same time he’s working as free lance architect specialized in building renovation. Vanessa Monna – is a Research Fellow at the Design Department of the Politecnico di Milano, and Teaching Assistant in both the Bachelor and Master Degree in Service and Interior Design at the Politecnico di Milano. Her research regards the topic of urban manufacturing in relation to social engagement. This research has been currently conducted in collaboration with the Institute of Design of the Illinois Institute of Technology in Chicago. She holds an MSc in Product Design for Innovation. Giulia Sacchetti- is a grad student in Interior and Spatial Design and she is teaching assistant at the School of Design, Politecnico di Milano. She collaborates in public and private projects with different architectural and design studio about exhibition and ephemeral spaces.